Registration is open until Feb. 1 for the 2018 China study abroad program. 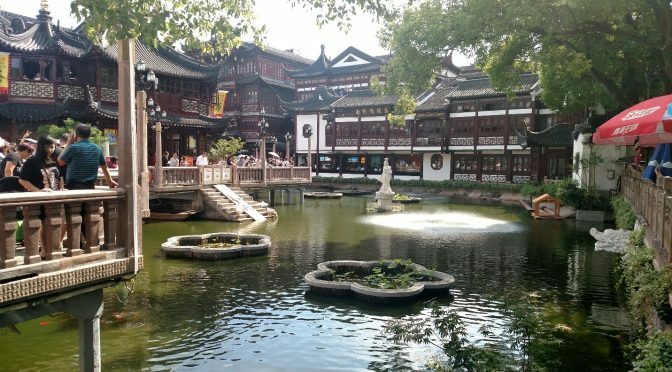 The trip, which lasts from May 13 to June 4, is designed to give University of Arkansas students the kind of experience and knowledge of China that is most desired by employers. The study tour is designed to give participants exposure to the economic and political environments, business practices, higher education system, language and culture of China. The program has a business emphasis but is open to all University of Arkansas students. While in China, students will visit businesses there including Alibaba, Unilever, Walmart China and Global Sourcing, BYD Electric Vehicle Manufacturer, the Hong Kong container terminal and X-Lab Innovation Studio at Tsinghua University. Cultural landmarks included on the trip are Tiananmen Square, the Forbidden City, the Great Wall, Jade Buddha Temple and Olympic Stadium. For more information, visit the China study abroad webpage.